NEW YORK - South Korean President Moon Jae In told Japanese Prime Minister Shinzo Abe during talks on Tuesday that North Korean leader Kim Jong Un is ready to engage in direct talks with Japan at an appropriate time and improve relations. South Korea's presidential office provided the details as Tokyo and Seoul confirmed the need to maintain U.N. sanctions against Pyongyang to prompt it to take concrete action toward complete denuclearization. Abe has expressed his willingness to hold direct talks with North Korea to achieve a breakthrough in resolving the long-stalled issue of Japanese nationals abducted by Pyongyang in the 1970s and 1980s. 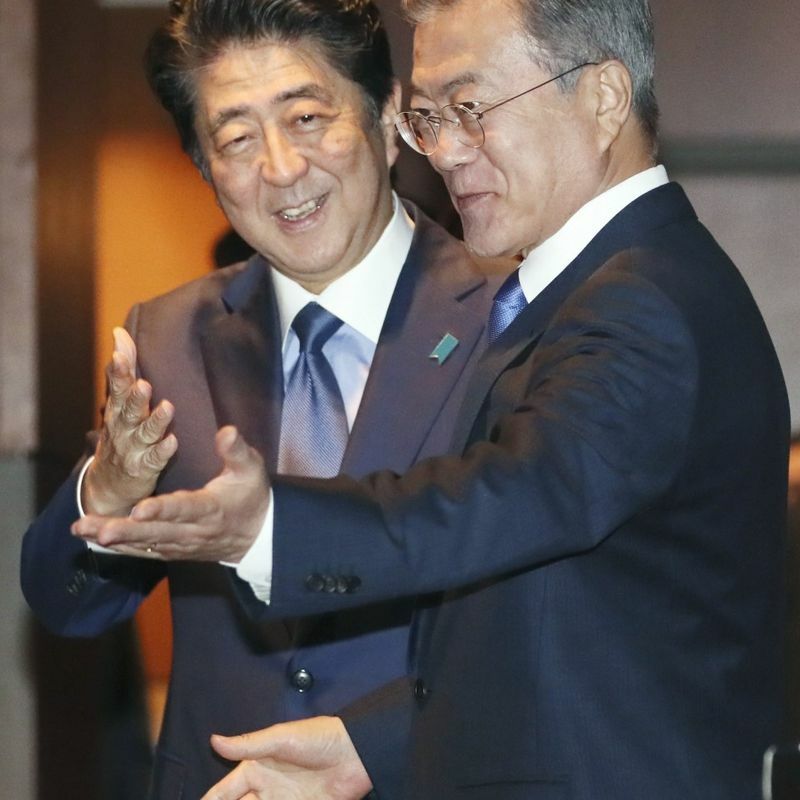 Moon said he had conveyed a message from Abe to Kim during last week's inter-Korean summit, telling Abe that a Japan-North Korean summit will become "absolutely necessary" to realize a peaceful peninsula, a senior Japanese government official said. Abe is believed to have stressed the importance of resolving the abduction issue and his view on bilateral relations in his message. 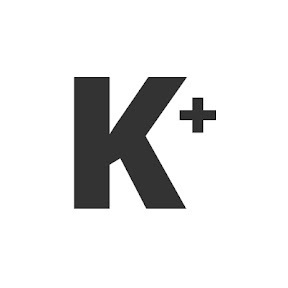 The latest meeting, held on the sidelines of the U.N. General Assembly, came after Kim pledged to permanently dismantle his country's major nuclear complex if the United States takes unspecified reciprocal actions. Moon updated Abe on the details of the Pyongyang summit, the Japanese official said without giving further details. U.S. President Donald Trump has said he would be willing to hold a second meeting with Kim "in the not so distant future," following up on the unprecedented Singapore summit in June that raised hopes for a complete denuclearization of the North. At Tuesday's meeting with Moon, Abe called for working closely together and with the United States. Abe and Moon also discussed strengthening bilateral relations as this year marks the 20th anniversary of a joint declaration aimed at fostering forward-looking ties. Relations between Tokyo and Seoul have been frayed over issues linked to wartime history and territory, particularly over "comfort women" who were forced to work in Japanese military brothels. 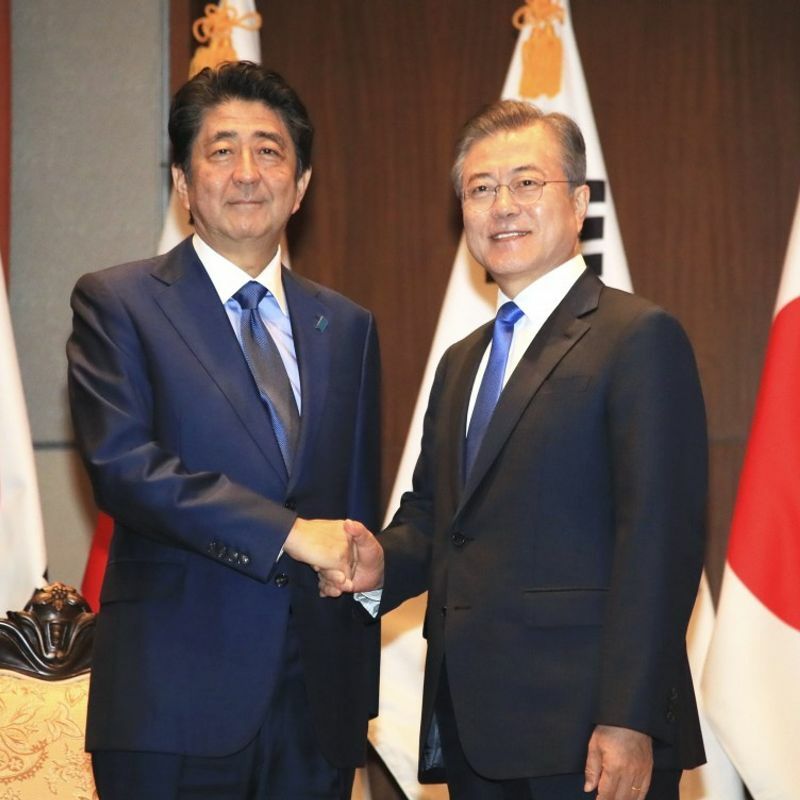 Abe and Moon agreed to think thoroughly about preventing the comfort women issue from having a "bad impact" on bilateral ties, the Japanese official said. 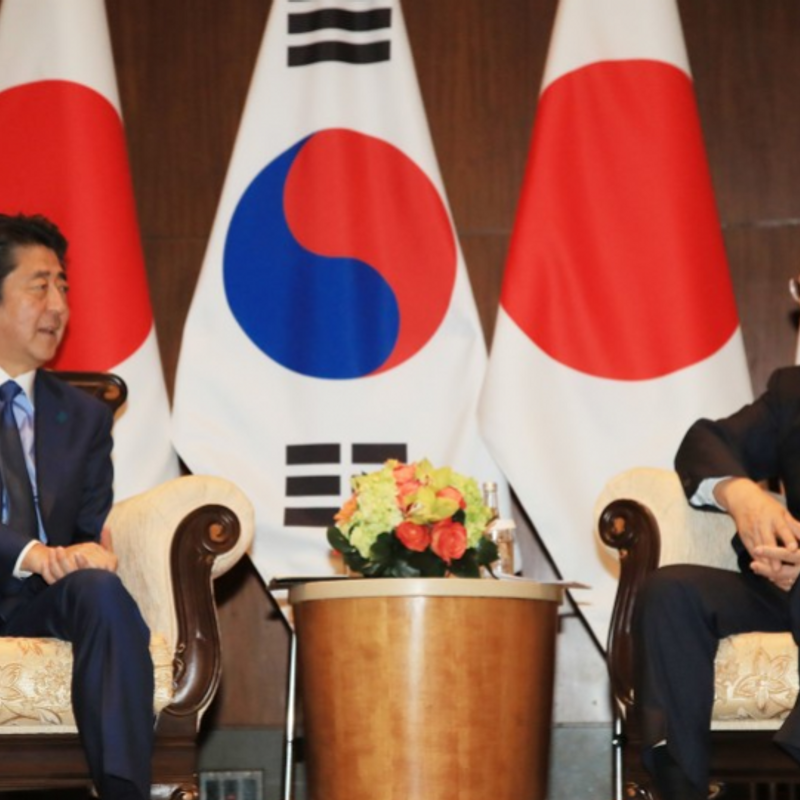 Abe called for implementing a 2015 bilateral agreement to "finally and irreversibly" settle the comfort women issue. Moon responded by reiterating that Seoul would not try to scrap or renegotiate it.